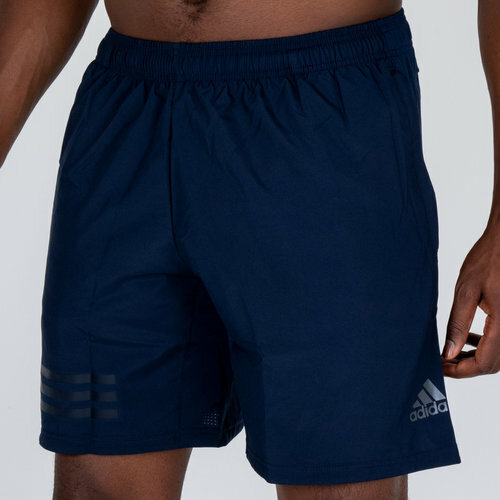 If you need shorts that are made to manage heat and moisture then these adidas 4KRFT Climacool Woven Training Shorts in Collegiate Navy are the ones for you. 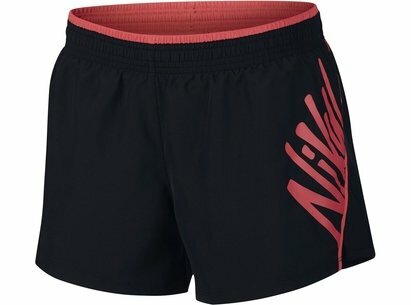 These training shorts are breathable and made to keep the wearer cool and dry as the workout gets harder and higher in intensity. Crafted in stretchy fabric, they include a mesh insert below the back waistline for targetted ventilation. Curved seams help reduce irritation while a high back hem resists bunching as you work through squats and lunges. In a regular fit, these shorts are a comfortable balance between loose and snug. They come with two zip pockets allowing you to lock away valuables and a drawcord adjustable elastic waist.